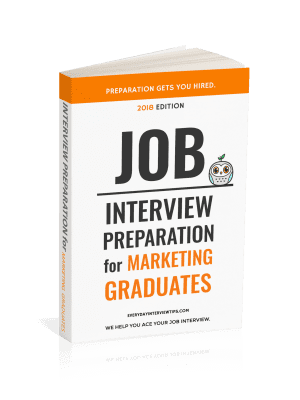 There is a temptation to believe that your competition is filled with high quality, intelligent candidates that are ready to break out their rapier wit and Einstein-like intelligence at the interview and blow your chances of landing the job out of the water. You would be surprised how often candidates doubt their own chances, due primarily to the idea that other people are more professional, more qualified, or more intelligent. 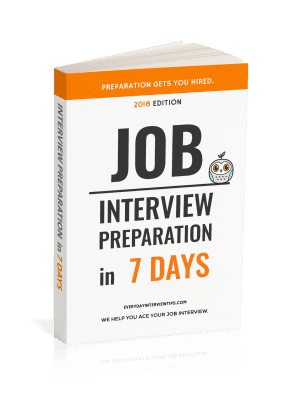 You should go to your interview assuming that every candidate they are interviewing is going to do a great job, so that you are motivated to do even better. All it takes is one great candidate to beat you out of a job. Yet once you are done with your interview there is no reason to assume you blew it simply because of one bad question. You’d be surprised who is up against you. Go to the interview and try your best to be the perfect candidate. Leave the interview and don’t let one mistake get you down.